You are at:Home»Automobile»Can General Motors Company (NYSE:GM) take the spotlight at the New York International Auto Show? Everyone knows that auto shows are huge events for vehicle manufacturers. With new models being shown for the very first time and executives having to talk to huge companies along with automotive media, the stakes are pretty high. So the question is, does General Motors Company (NYSE:GM) stand a chance to take the spotlight in the New York International Auto Show happening this week? In order to answer this question, we should analyze the market more. Let’s start shall we? The 2016 Chevrolet Malibu is one model that came up short from the standard which was set by all time rival Ford Motor Company (NYSE:F) with its new Fusion. In order to stand out from competition, the car has to offer something bigger and better. General Motors Company (NYSE:GM) has promised the market that its new Malibu incorporates more legroom for the rear seat, which is a core feature in the Chinese auto-industry and has also been appreciated in the United States. The company will also give the segment its very own hybrid version. So will this be enough to get the company on more stable ground compared to competition? 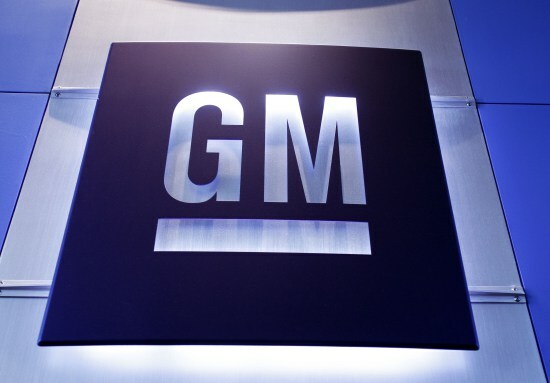 All we know at this point is that General Motors Company (NYSE:GM) isn’t out of the race. It still has a lot to offer to the market. It is expected that Ford Motor Company (NYSE:F) will display its sedan-concept at the show in New York. The company hasn’t provided any kind of hints regarding the concept but it may not be such a big change from the previous MKS formula. Rumors have it that there will be an old name revival in the company’s new sedan. The company’s current MKS is a Ford Taurus sibling which has been ranked among huge luxury sedans. Reviewers aren’t impressed and sales are slowing down however, the new midsize sedan known as the MKZ is a huge hit. 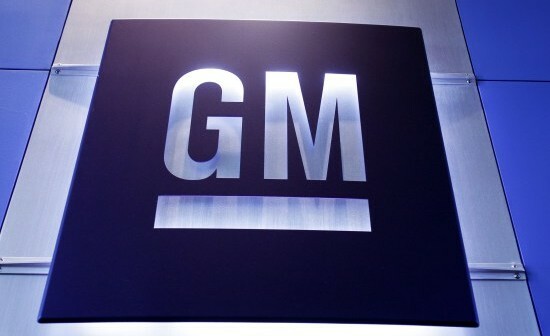 Unlike the Lincoln, General Motors Company(NYSE:GM) is doing its best by investing as much as it can in order to give its Cadillac an individual identity. The first product in the company’s vehicle architecture is the CT6 known as Omega. The car is a rear wheel drive and is benchmarked with the world’s best cars such as the vaunted S-Class of Mercedes-Benz’s. The car may be a little smaller than S-Class, however, it is much lighter because of the innovative techniques of construction which include high strength steel as well as aluminum. It will have a variety of engines such as a plug in hybrid system and a 400 horsepower 3.0 liter twin turbo V6. The CT6 will be posh from within therefore you can count on Mercedes-Benz customers taking an interest in the vehicle. So essentially, the Malibu has more sales potential for the company even with all the attention that the Cadillac is getting. As the Malibu is unveiled on Wednesday, the company hopes that the market will be in favor of the vehicle. All eyes are on General Motors Company (NYSE:GM).